Are you looking for a resource to simplify your lesson planning and make hands on math centers an integral part of math instruction for your students? 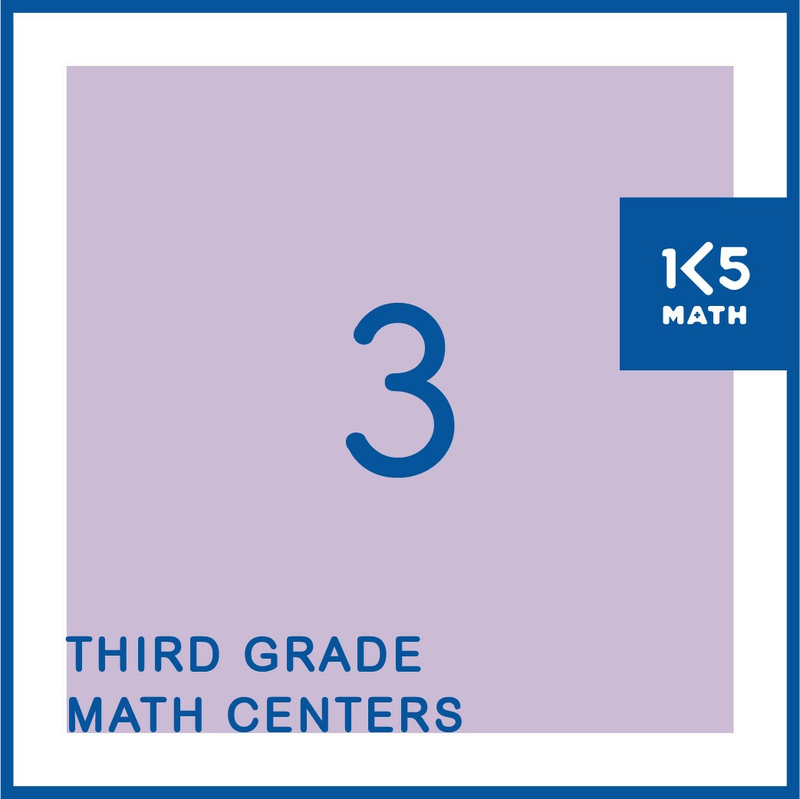 3rd Grade Math Centers contains over 150 easy prep centers for Number, Geometry, Measurement and Data. Covering all 3rd Grade Common Core State Standards for Mathematics this resource provides opportunities for students to explore and practice key concepts and skills, discuss their math thinking, and apply math vocabulary and strategies in engaging contexts. Click on the PREVIEW button to view the Table of Contents. Teaching in a state that is implementing their own specific math standards? Download our 3rd Grade Correlations document for cross-referenced tables outlining the alignment of each state's standards with the CCSS-M, as well as the page numbers in our 3rd Grade Math Centers eBook related to each standard. Please Note: As many of the math games and center activities included in this resource are open-ended no answer key is included. Sample Centers from this resource can be downloaded on the 3rd Grade Number, Geometry, Measurement and Data pages on our website. We suggest that you preview and/or trial some of our sample centers before purchase in order to make an informed decision about the suitability of this resource for your students and your teaching style.